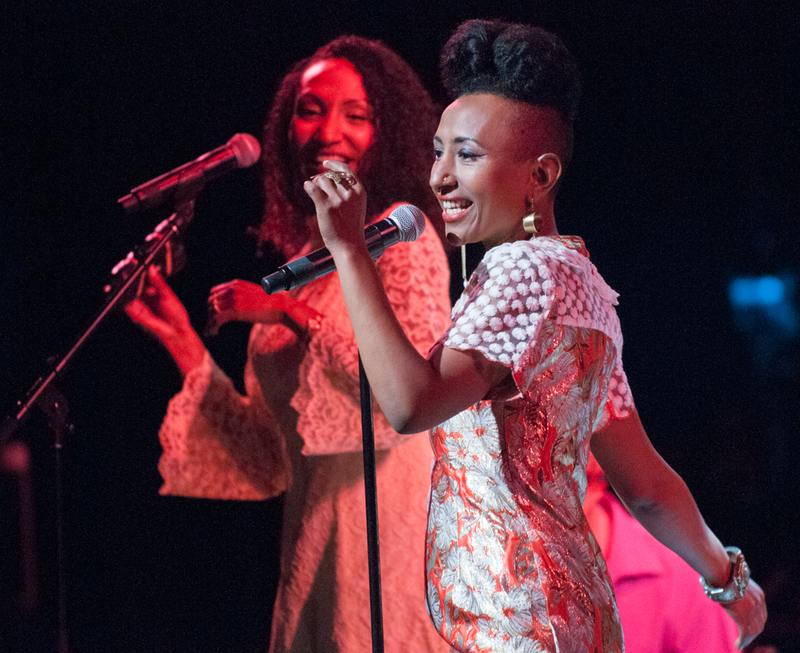 Every year, the world-famous Apollo Theater and New York's World Music Institute pack the house for a stellar lineup of established and emerging artists from the African continent. This year was especially impressive. 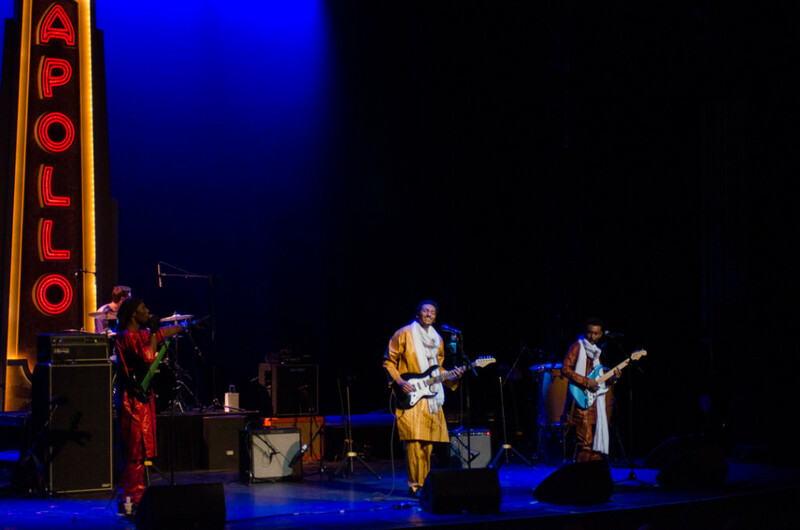 We bring you concert highlights and interviews with artists from Ghana, Sudan, Niger and Zimbabwe. 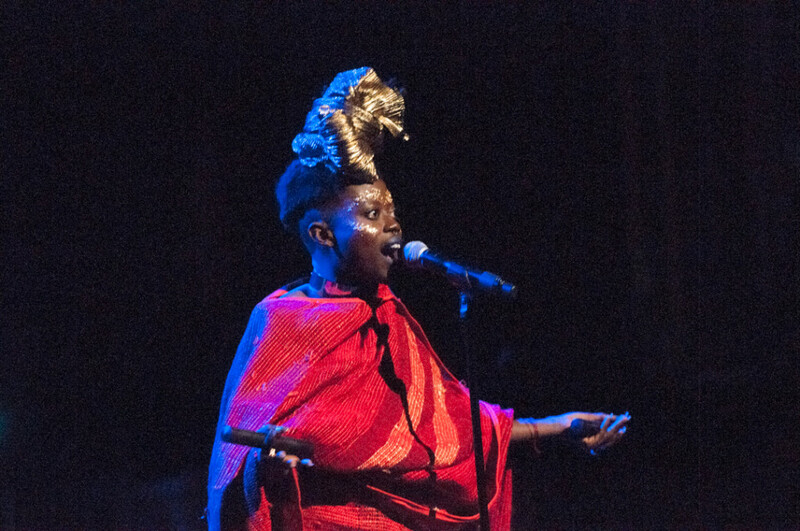 You'll hear Alsarah and the Nubatones, inspired by the rich cultures of Nubia, Jojo Abot's arty, dancehall-meets-Afrobeat grooves, Bombino's joyous Tuareg rock, and the discovery of the night for many Afropop fans: Mokoomba from Zimbabwe, featuring phenomenal lead singer Mathias Muzaza, who spanned nods to Salif Keita, Ladysmith Black Mambazo, as well as a Congolese soukous animation that had the crowd up and dancing. Special bonus: a taste of the acoustic "traditional" set Mokoomba performed the next day up the Hudson. Produced by Sean Barlow.